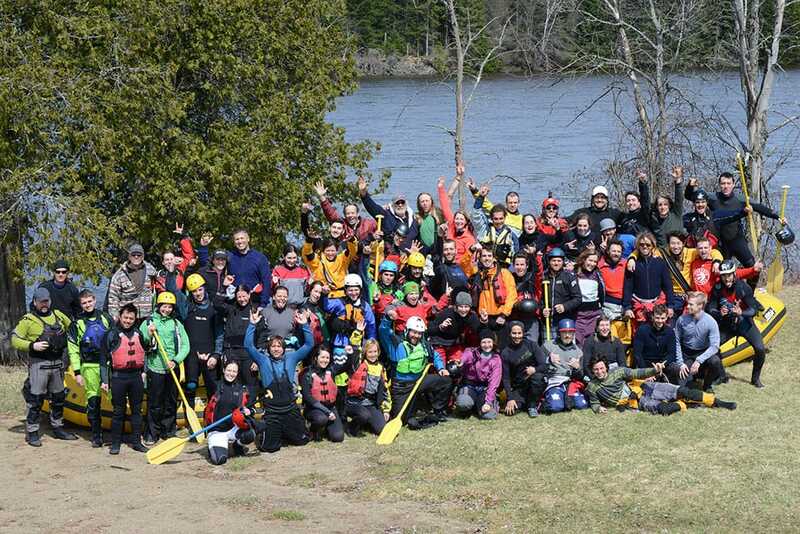 New World Rafting is a passionate team of more than 100 experts passionate about white water rafting, who are ready to welcome you on the Rouge River! All our guides are certified and are waiting for the moment to spend an unforgettable day of outdoor activities! Come meet our team at New World Rafting!